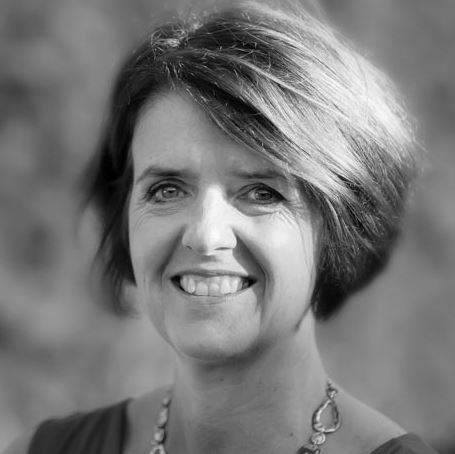 Judy has been working in the mortgage market since 2005 and has a wealth of experience and contacts in the industry. Her roles have included a successful career with Lloyds Banking Group as a mortgage adviser and in a previous life as a European Sales Manager for an industrial manufacturing company. Judy lives in Almondsbury in Bristol. In her spare time, Judy enjoys travel and keeping fit. She also plays Viola in a Bristol symphony orchestra performing regularly at local venues. Judy is totally committed to providing an excellent customer service experience and saving her clients money! John offers his clients a friendly yet professional service striving to save you money and support you through the process. John lives in Thornbury with his wife Charlotte and his 2 young children. 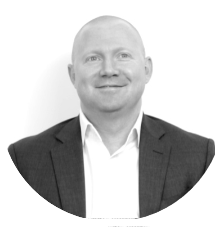 John is able to offer out of hours appointments to his clients, and to meet with clients' at one of our many Bristol based offices, or in the comfort of his clients' home. Contact John today to arrange a no-obligation mortgage consultation. 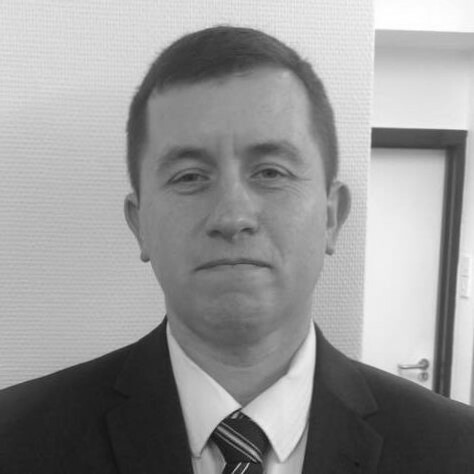 Richard has been working in financial services since 1986. Richard lives in Emersons Green in Bristol with his family. 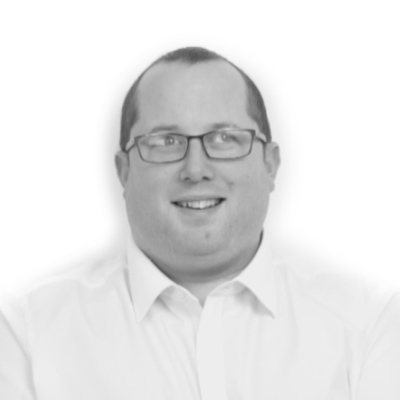 Richard is exceptionally focused and committed to providing clients new and old with the best possible service. 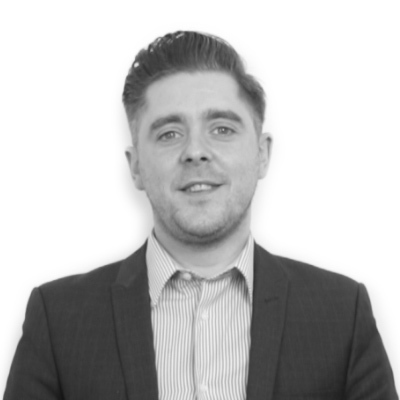 Michael Leonard is an experienced and friendly mortgage adviser who has been helping people to climb the property ladder since 2003. To everyone who knows him, away from the office he is one part footballing legend, one part baking sensation and enjoys world travel with his family. Richard lives In Wotton Under Edge and he works from our Bristol offices. In his spare time, Richard enjoys swimming, but most of his spare time is spent with his 3 young daughters. 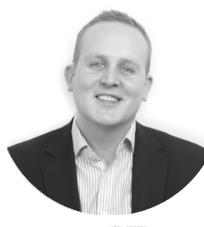 Mark offers his clients a personalised yet professional Mortgage Advice service. 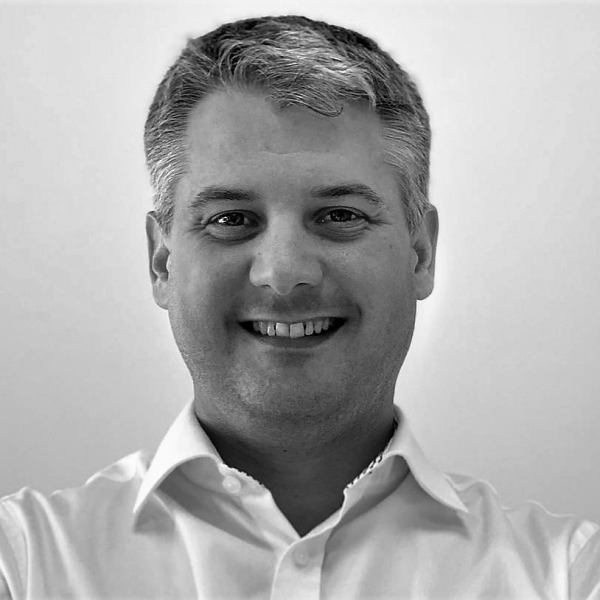 Mark offers out of hours appointments to his clients, and he is able to meet with clients' at his home office, one of our many Bristol based offices, or in the comfort of his clients home. Contact Mark today to arrange a no-obligation mortgage consultation. 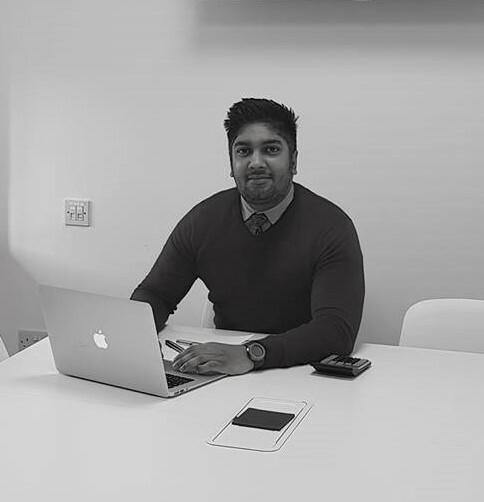 Jag will always put his client’s best interests first, he has a natural flair for building report and a professional relationship, with a true understanding of how to help his clients feel comfortable. 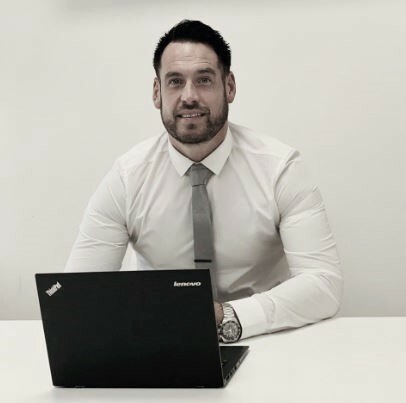 Jag has experience of dealing with individual clients and their personal unique situations, from first-time buyers and remortgage customers to investors and more complex cases. Jag lives in Patchway near Bristol with his family. 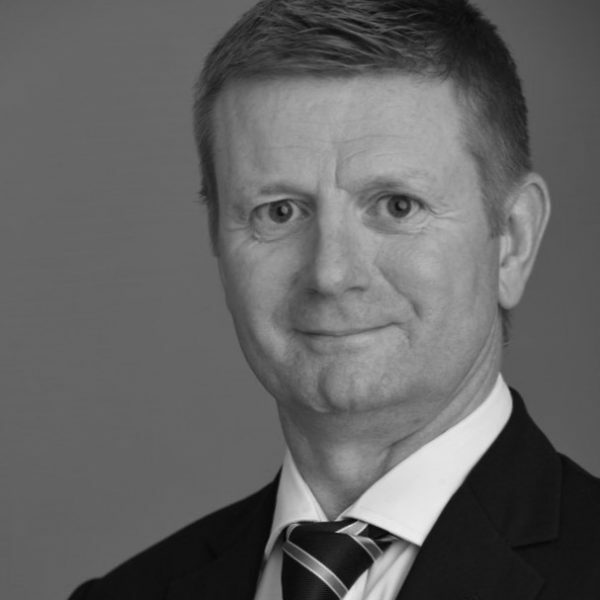 Having been working in the industry for 13 years, and successfully advising through the credit crunch Peter is very well placed to successfully advise clients on complex and unusual cases. Peter lives in Bradley Stoke in Bristol with his 2 young daughters, his wife Mandy and their pets. They enjoy their holidays in the sun and camping trips in the rain!